After ten years of living in a golden cage and devoting herself completely to her husband, Karen realizes what she has left behind. Sick of it all, she decides to run off. With her savings she rents a room in the center of Bogotá and tries to get a job, but her age and inexperience make it impossible. Soon she has to decide between returning to a stable life and giving up her new gained freedom or, for the first time, facing cruel life on her own. Gabriel Rojas Vera, born in 1977, studied Film and Television at the Universidad Nacional de Colombia. He has written and directed several short films, which include Look See (Colombia 2003, 3 minutes), The shoe (Colombia 2002, 2 minutes), One, two, three, statue! (Colombia 2003, 30 minutes) and non-commercial film Cristina (Colombia 2004, 75 minutes). 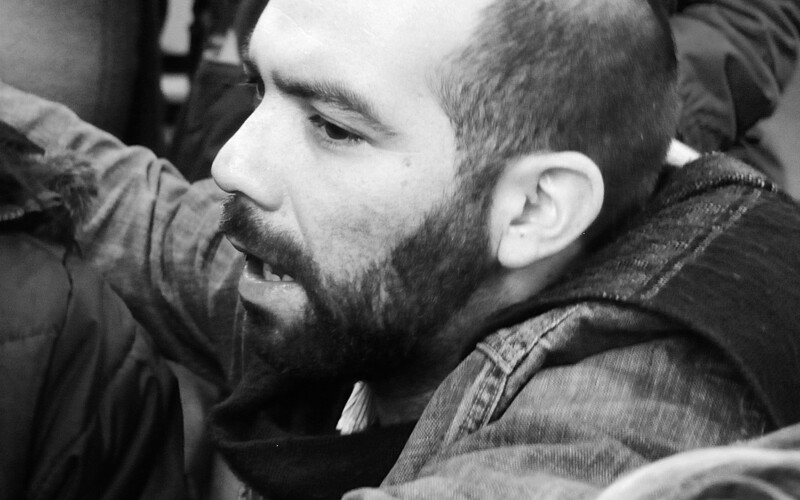 He has worked as scriptwriter on the CSPC in Guadalajara, Mexico and currently is the director of Cíclope Films. 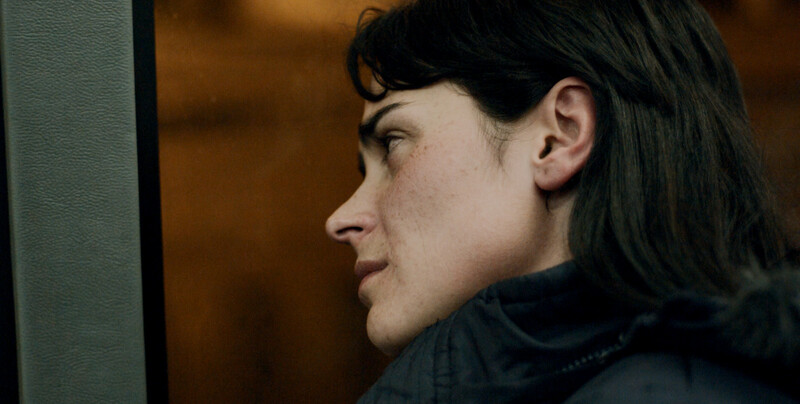 Karen cries in a Bus, which participated at the Works in Progress at the San Sebastián International Film Festival in 2010 and was premiered at Berlinale Forum 2011, is his feature debut.